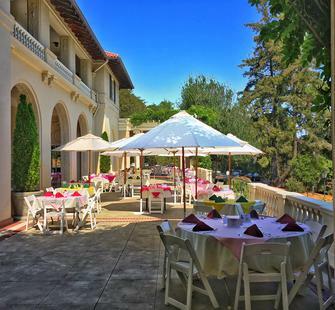 Dine al fresco on the front and side veranda of the Villa, just as visitors did nearly a century ago! Bring your friends and create a memorable, delicious experience in this lovely setting. We're sorry! Sales have closed for this event.